Available on both CD and on vinyl with a choice of red or white vinyl! SKU: CLO0802CD. Categories: Audio CD, Cleopatra, Punk. 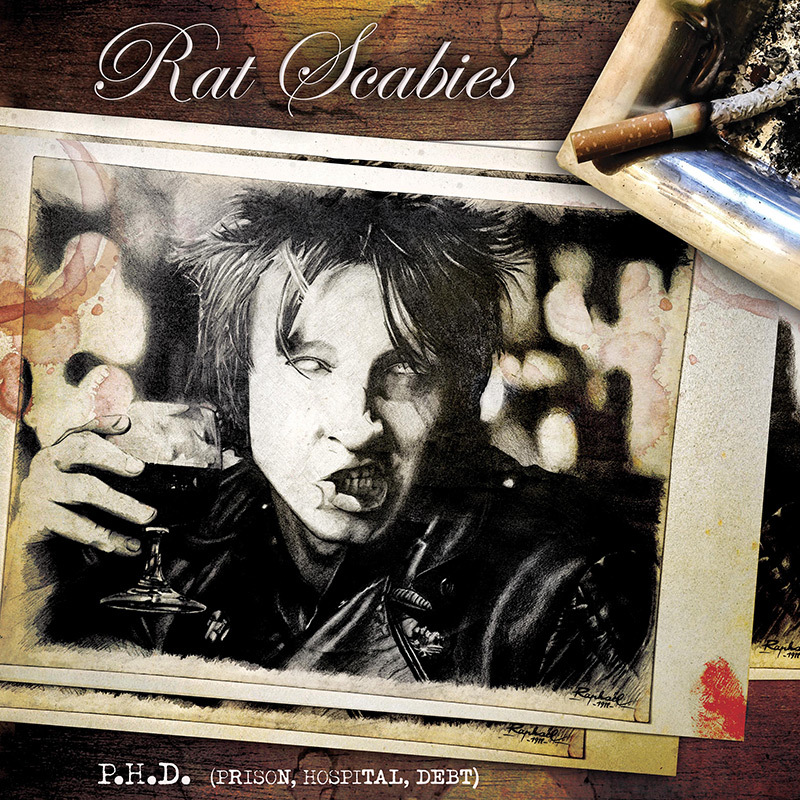 The first-ever solo album from legendary co-founder of punk rock icons The Damned! 11 original tracks and 1 Louis Prima cover tune recorded over the course of several years!